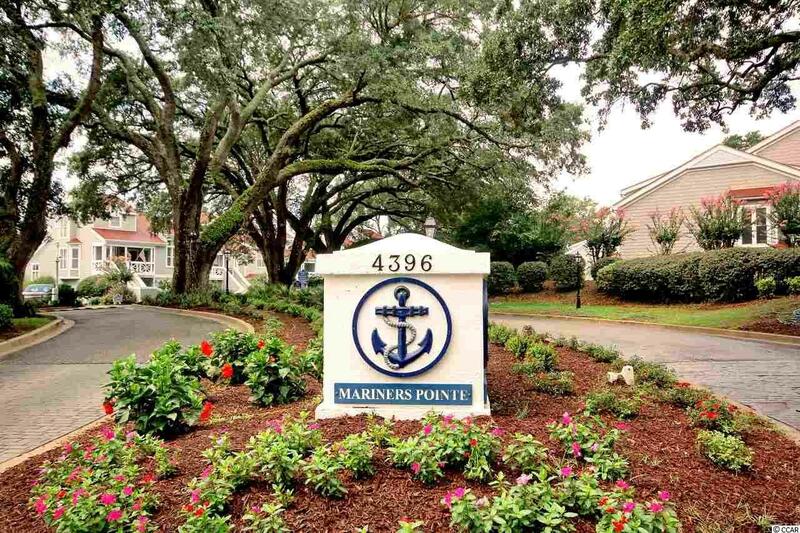 Prime Mariner's Pointe Marina location just steps to the pool, hot tub, clubhouse and bar! 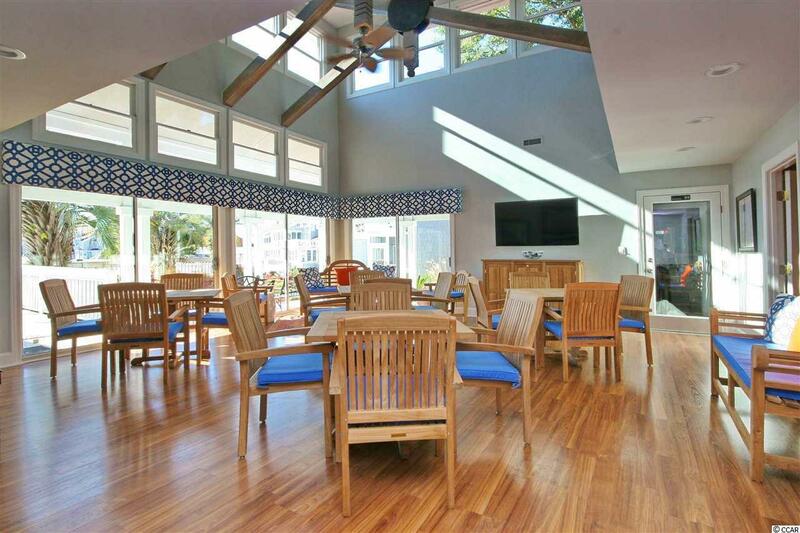 Additional amenities include pump out station, water, basic cable, trash, showers, insurance, tennis court, and basketball court. Electricity available and metered separately. 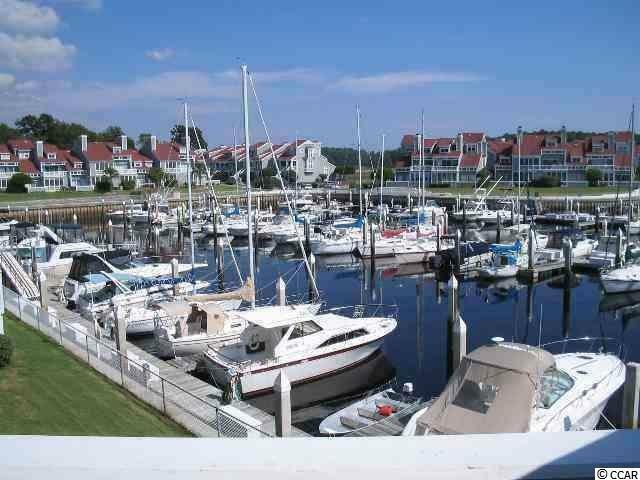 The 116 private marina is located approximately 3 miles to the Atlantic Ocean with easy access (no bridges.) 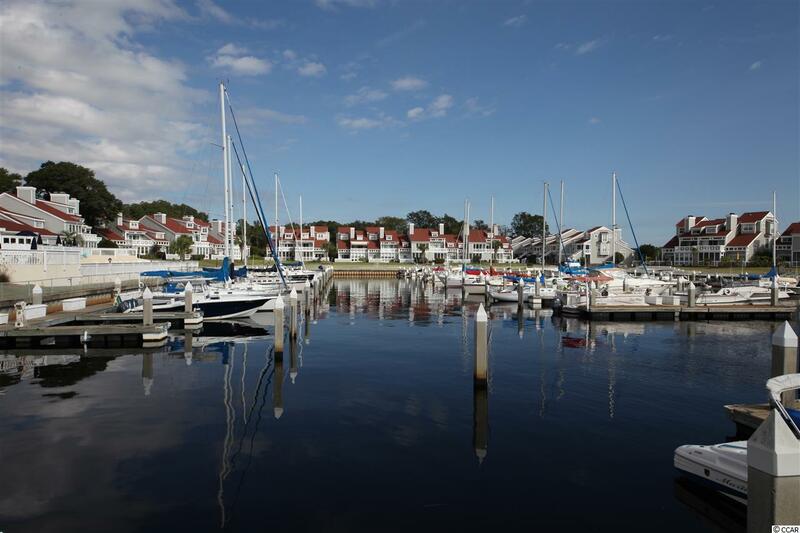 Condos available for resale as well. All measurements are approximate and not guaranteed. Buyer responsible for verification.